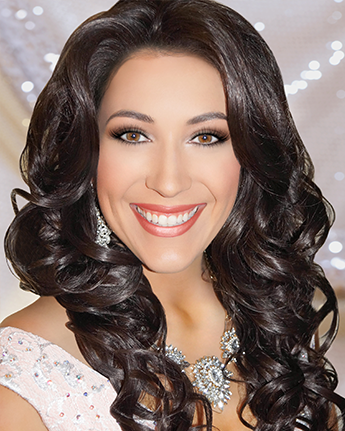 Need winning pageant headshots for your next beauty pageant? 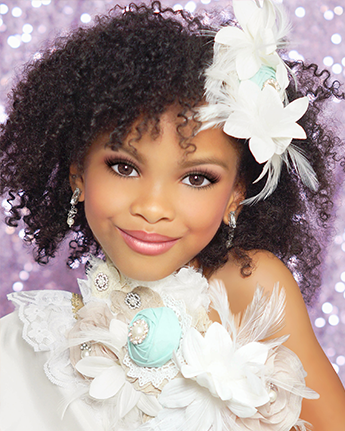 Let Universal Royalty pageant photographer help you get an edge over your competition with professional pageant head shots. 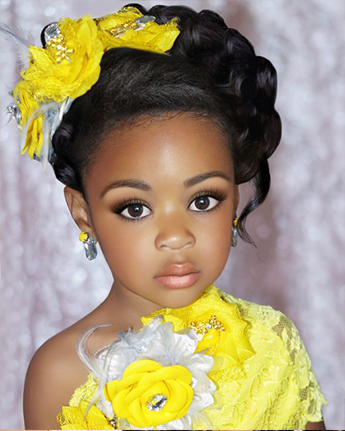 Our pageant photographers provide you with signature photographs that make a good first and lasting impression. 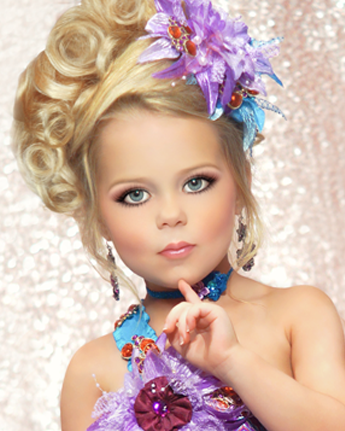 Choose your pageant photo package today. 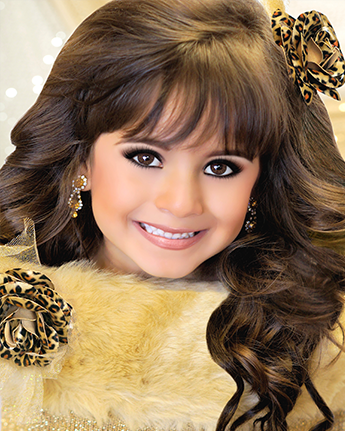 Four Pageant Headshots - Four large resolution email photo with FREE Photos Retouching, Hair and makeup included. 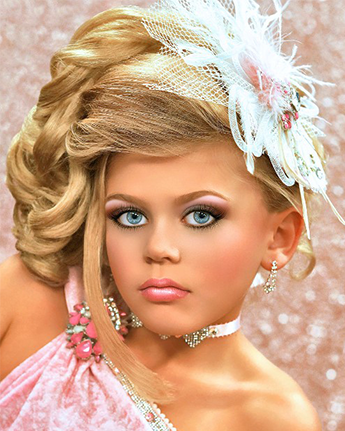 If you already have your own pageant head shot we can retouch your photo from natural, semi to full glitz photo retouching starting at $90 per photo. 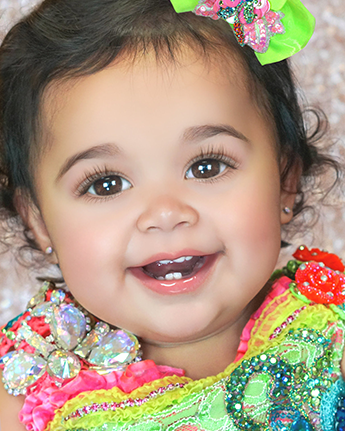 We can add teeth, eyelashes, change backgrounds, remove blemishes, change colors and lots more. 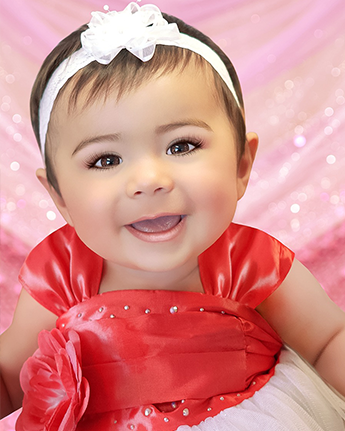 Universal Royalty offers a low price for our retouching services, regardless of how retouching your photo needs and you get quality, professional retouching for your beauty pageant head shots and portfolio photos.